Years ago in attempts to teach my youngest how to be reverent during sacrament I started this little game. We would take turns saying, “Jesus made ___________”. We’d go back and forth each naming an animal or other creation. This kept him busy and focused during this portion of the service and it just kind of stuck. For years we’ve been playing this game practically every Sunday and as you may have surmised we’ve named quite a few amazing creations. There’s been many studies done about being able to overcome adversity and challenges simply by switching from a scarcity mindset to an abundant mindset. In fact, Neil Pasricha, who is now the director of the Institute for global happiness tried this principle out in his life during a time of great tragedy and loss. 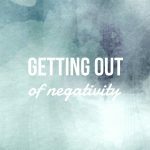 He needed a way to redirect his focus from negativity toward positivity again. He came up with the idea that he would look for something positive about each day. Something that is often taken for granted but nonetheless still wonderful and happy. He created a blog, 1000 Awesome Things and each day for 1000 days he’d write about one thing he found, focused on, and appreciated. He wrote about warm undies straight from the dyer. He wrote about how good it feels finding money in an old jacket and exclaiming, “I found money!” And he started to feel better. His world started to look a little brighter, bigger, and worth living for. There is so much in the world for us to see, experience, appreciate, admire, and enjoy if only we would open our eyes to see them. The first step is awareness. You have to turn your focus in the right direction. You have to make the conscious decision to look for and notice the good things in your life. Seeing them, noticing them triggers thoughts in your head. Those thoughts of gratitude, abundance, and wonder generate happy, feel good feelings. Start by noticing, look for the good. Find at least ONE thing you can be grateful for. Create a habit to see the abundance. 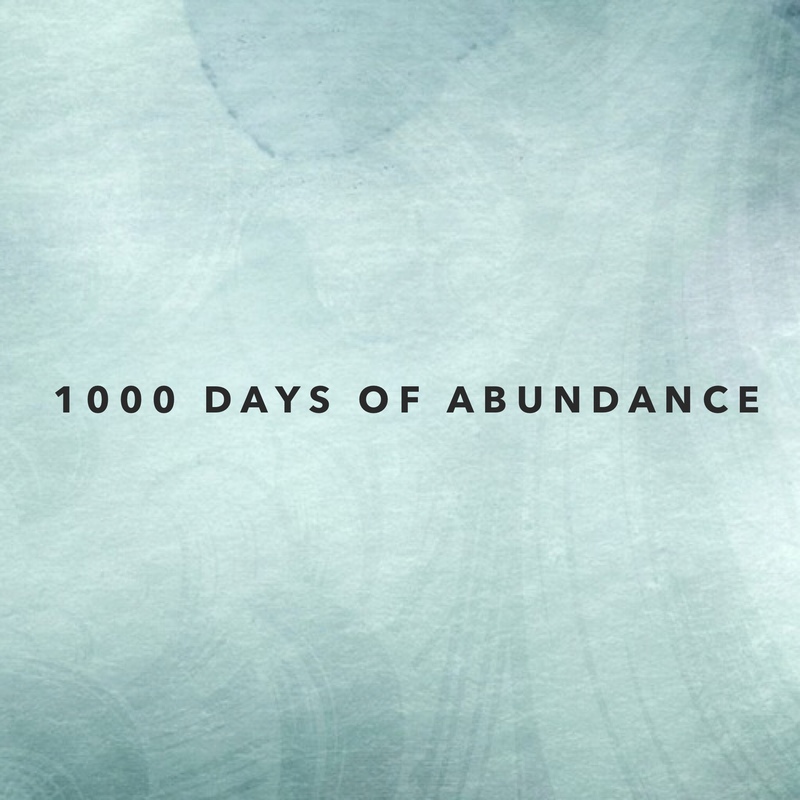 Decide to take the 1,000 day challenge to look for and write down just ONE amazing thing each day. When you open your eyes to see the abundance you’ll start on a beautiful path of happy, of wonder, and of love. There’s only an upside to doing this. Even in moments of trial and great sadness there are still good, beautiful, wonderful things around you. Start the change by being the change. Then share it with all of us. I can’t wait to hear what you see. If this is still a struggle for you- that’s okay! Let me help you start the path to feeling better and finding peace and abundance. Set up a mini session with me and let me coach you. It’s FREE. You have nothing to lose from this and everything to gain. Try it out today. Episode 35: This is so hard!